Phase II + Surface Finish Profilometers are known for their accuracy, features and affordability. If you are in the market for a new Phase 2 surface finish gage, you are in the right place. At Gaging.com we take pride in understanding all aspects of surface finish measurements and will help guide you to the right gage for your application. All Phase II profilometers are on sale at Gaging.com! 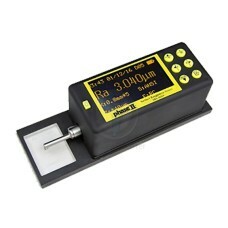 The SRG-4600 Phase II+ Surface Roughness Tester is on sale at Gaging.com. Measure smarter! Click.. 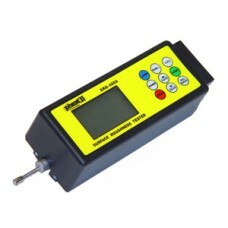 The PHASE II SRG-2000 profilometer is a pocket-sized economically priced surface roughness tester fo.. The PHASE II SRG-4000 profilometer is delivered with a compact durable carrying case, roughnes..